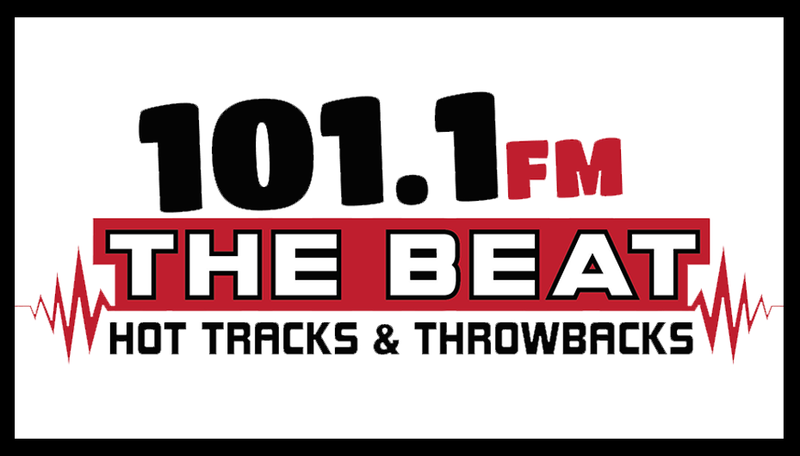 The 2nd annual WMHW Beat a Bronco event is coming soon and we need you to help design a look for the star of the show. If your design is chosen you will be able to paint it on the centerpiece to this CMU tradition. 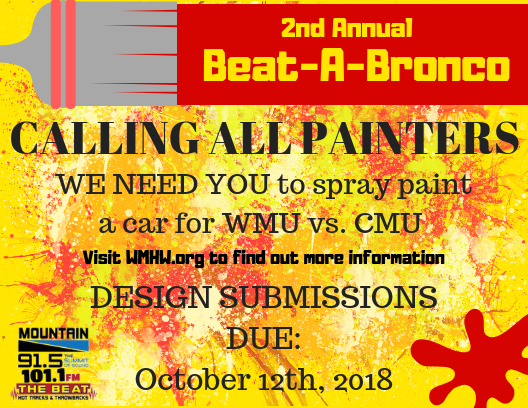 You can be as creative as you want in representing the Western Michigan colors and bronco logo on the bronco vehicle, just send us a drawing of your design by FRIDAY OCT 12TH and we’ll let you know if you have been chosen. 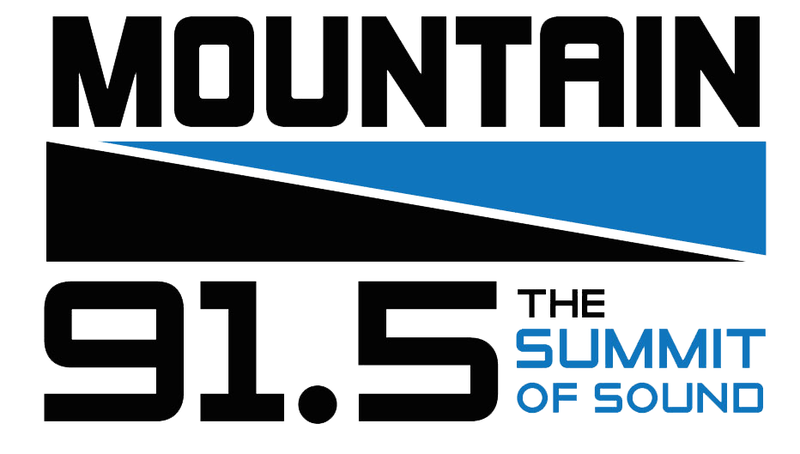 Submissions can be digitally or hand drawn, but must be sent via email. A picture or scanned version of hand drawn entry must be submitted. All submissions should be in a JPEG, PNG, or PDF format. The event will be happening on Saturday October 20th, 2018. For the Bronco painting competition spray paint will be provided for the winning artist. The artist must be available on the day of the game at 10 am in order to paint the bronco. Keep in mind the painting must be done on the day of the event so your design must be able to be painted efficiently.